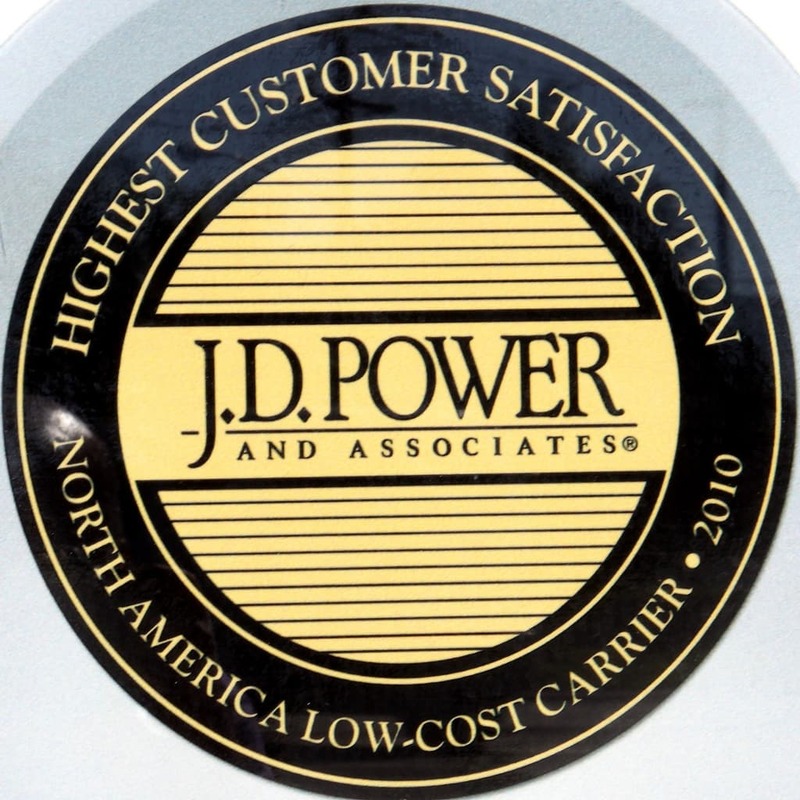 A recent JD Power study shows some happier than others. Through many travels around the United States, it has been noticed that there are a large number of Ford, Honda, and Dodge trucks on the road. The ages of these trucks vary from the collector models right up to the most recently released trucks. The longevity of these vehicles on the road is a testament to the quality of these workhorses, and to the loyalty of the truck’s owners. 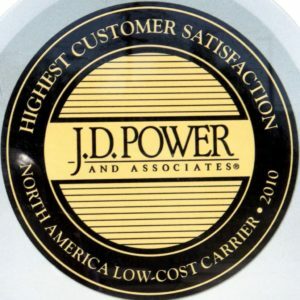 JD Power has comprised a study that shows the excellent customer satisfaction level for these pickup truck makers. In the Ford series of trucks, JD Power reports that the Ford F-150 is still one of the top rated pickups. This vehicle offers the consumer a sporty but rugged looking truck with a starting price of around $25,000.00. The fuel economy on this model is also very user friendly with 11-17 MPG in the city and 16-23 MPG on the highway. The versatility and dependability of these trucks has resulted in the best consumer ratings among truck lovers for years.The Honda series of trucks that were rated by the JD Power Study shows that the Honda Ridgeline scored the highest among the consumer’s ratings. This model of stylish truck offers the owner a 15 MPG in the city and 21 MPG highway average for fuel usage. With a starting price of around $29,000.00, this truck has proven to be a desirable and well-received addition to the truck world. The consumer rating on this truck came in with a solid 4.8 out of 5 stars. The Dodge Ram was ranked highest in customer satisfaction among consumers according to the JD Power study. Owners of the Dodge Ram enjoy many built in features as well as a performance level that is unmatched by others. Burning up only 13-14 MPG with city driving and 18-20 MPG on the highways, owners enjoy the freedom from frequent fill-ups. Starting out at a modest price of $16,000.00, these popular trucks are available 28 different styles from which to choose. The consumers rank this vehicle 4.5 out of 5 stars for this hard working truck. When it comes to reliability and customer satisfaction, Ford, Honda, and Dodge trucks are at the front of the line. The JD Power study reinforces what Ford, Honda, and Dodge truck owners have realized long ago. These are simply the best and highest customer rated vehicles on the road.